With Christmas now behind us, we find ourselves in the annual lull before the New Year festivities. Despite the majority of the world enjoying an extended period of rest, the currency markets are still active. With global trade volume significantly reduced, it is during these times that we have often witness heightened volatility. Just yesterday we saw GBP/EUR rates fluctuate by a cent, hitting a peak of 1.36, and a trough of 1.3498 at the mid-market. With sterling having struggled throughout the morning, only to recover most of the ground lost in the afternoon. With best wishes for the New Year to all of our customers, from the Allez-Français team. We look forward to seeing you in 2016 – the year to make it happen………. 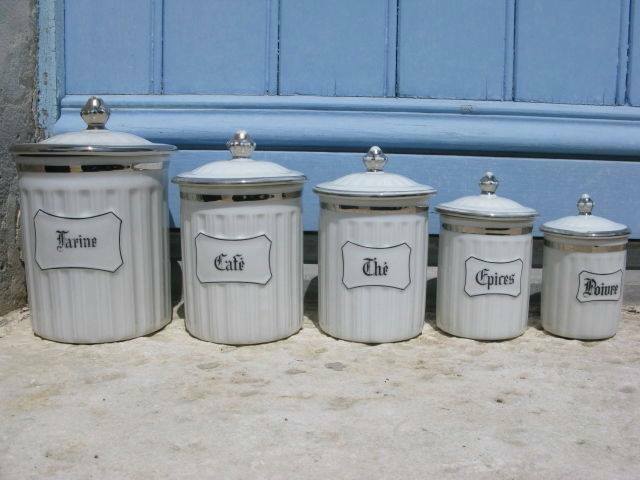 France is well known for its flea-markets and ‘bric-a-brac’ fairs where all manner of items can be found for sale. Particularly at a ‘vide grenier’ (literally translated as ‘attic emptying’) in a rural village, there is always the hope that a priceless antique might be found amongst the junk! Vintage French decor is a much sought after style, with old furniture and accessories being repurposed and repainted - even modern homes and furnishings get a makeover for that ‘shabby chic’ look. Not everyone has the time to do this themselves, but we offer a ‘Sourcing Service’ for original French furniture and accessories. 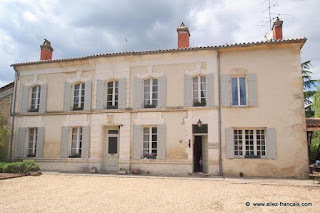 Based in the Poitou Charentes for many years, we have been running Chateau Chic Direct and we will find and despatch a range of original items to anywhere in the world! 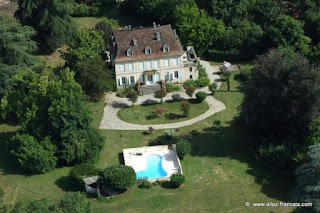 So even if you have not already purchased your dream property in France, you can still give a French feel to your home. All you need to do is contact me with a list of your specific requirements, and I will do my best to find the item for you! Aquitaine / Limousin / Poitou-Charentes is the new region of South Western France, created by the territorial reform of French Regions in 2014 via the merger of Aquitaine, Limousin, and Poitou-Charentes regions. It will now encompass 84,061 km2 (32,456 sq miles), or put another way 1/7th of the country - and will have 5.8 M inhabitants. 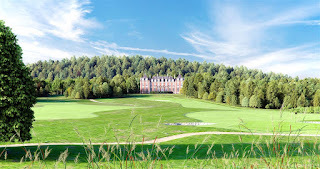 The new region will be the largest region in France, with an area roughly equal of Austria. Its largest city, Bordeaux, together with its suburbs and satellite cities, forms the 7th Metropolitan area of France, with 850,000 inhabitants. 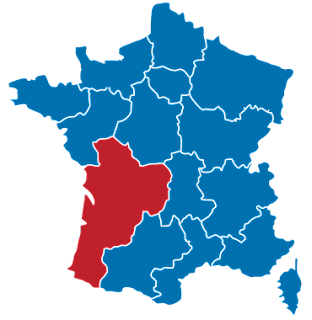 The region has many urban areas among which the most important are, apart from Bordeaux and its 1,140,000 inhabitants, Bayonne and Limoges (each having 283,000 inhabitants), Poitiers (255 000), Pau (241 000) and La Rochelle (206 000). 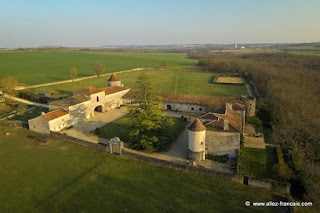 Apart from the Ile-de-France, Aquitaine-Limousin-Poitou-Charentes is the first French region in research and innovation, with its 5 universities (Bordeaux, La Rochelle, Limoges, Poitiers & Pau). The premier agricultural region of Europe in terms of turnover, it will also be the 1st French region in terms of tourism jobs, & the 5th region in terms of business creation (all sectors). Its economy is based strongly upon agriculture and viticulture (vineyards of Bordeaux and Cognac are of course Internationally famed), on tourism, on a successful aerospace industry, chemical and pharmaceutical industries, plus a financial sector (Niort specialices in mutual insurance companies) and a world renowned ceramics industry (Limoges). Passing en-route to southern Europe, my partner and I discovered this area purely by chance. 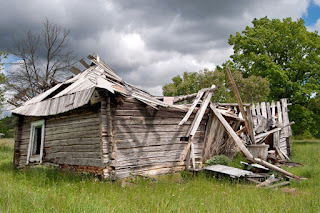 Utterly seduced by the peacefulness, the rolling countryside, and the gentle pace of life, we bought a ruin to renovate. Our intention was to live partly here and partly in the UK – but after starting work on our house, we just didn’t want to go back ‘home’. So we didn’t …. Lovers of France flock to the Côte d’Azur, or Provence, or the Dordogne, and each region has good reasons for its popularity. But Gascony is in an entirely different league. These are ‘the roads less travelled’ that lead to places the crowds have yet to reach. 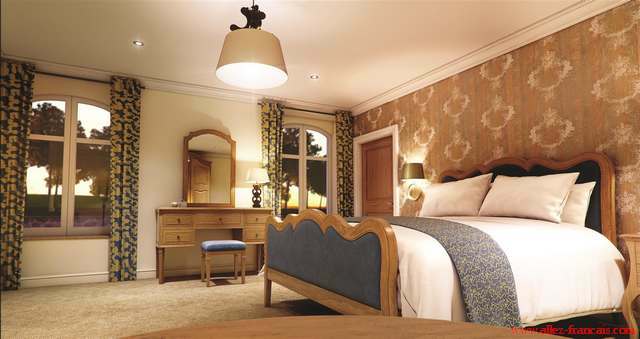 Places that are all the finer for their uninterrupted seclusion. 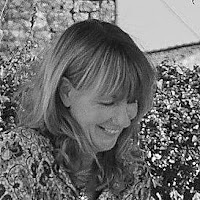 South of the Dordogne, west of Languedoc, north of the Pyrenees and steeped in history, Gascony remains ‘far from the madding crowd’ …. and that is precisely what makes it so attractive. 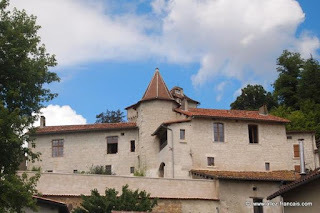 Gascon villages and towns boast some of the finest examples of medieval French and Renaissance architecture in Europe. At the heart of the region is the Gers département, and at the heart of the Gers is the capital, Auch. Home to the Comte d’Artagnan, who inspired the swashbuckling hero of Alexandre Dumas’ The Three Musketeers, and UNESCO World Heritage Site the Cathédrale de Sainte-Marie, Auch is a handsome city brimming with Gascon flair. Weekly markets are an important part of life and the squares bustle with activity … until midday, that is, when everything stops and Gascons get down to the serious business of lunch. In France, this region is renowned for its first-class cuisine – and a nutritional/medical phenomenon known as the ‘Gascon Paradox’. Traditionally rich specialities like cassoulet and duck confit are perfectly balanced by robust local wines. With the emphasis on the quality of the ingredients, this hearty food, simply served, could explain why life expectancy here is the highest in France. For anyone who appreciates the gentler, personable traditions of rural life and yearns for a tranquillity seldom found in modern times, the Gers is the Promised Land. There are still property bargains to be found, and the current exchange rate means your pound will go further. Humble cottages, fabulous farmhouses, maisons de maître and châteaux are typically built from local stone and timber-frame ‘colombage’. Further east in the Tarn & Garonne département, the cream-coloured stone gives way to reddish-pink terracotta brick, which earned Toulouse the nickname ‘la ville rose’. The vibrant capital of the Midi-Pyrénées, Toulouse is one of the fastest growing cities in Europe. Despite its rich culture and history, it is today a symbol of modernism and home to the French aerospace industry. Not to mention stunning Romanesque squares, museums, amazing markets, shops for every age group and, of course, gourmet restaurants for every taste. 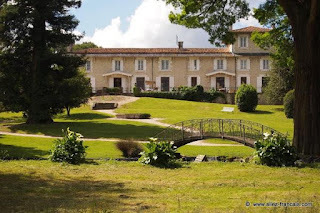 With low-cost airlines flying into Toulouse Blagnac airport, Gascony is very easy to reach. And there is so much to see and enjoy here ….. with the feeling that there is all the time in the world to enjoy it. Managing the Gascony area for Allez-Francais, particularly the Gers and Tarn & Garonne departments. 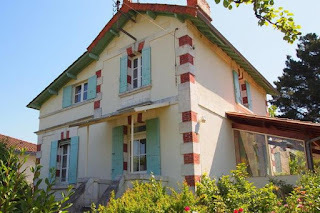 It is important to be prepared for the various costs that will be incurred throughout the French property buying process. Deposit: When you sign the Compromis de Vente (the preliminary sales agreement contract) you will pay either 5 or 10% of the purchase price. The deposit is normally held by the notaire until completion. Notaire fees: The cost of legal fees, stamp duty and taxes on an existing property are generally around 6.5 - 8 % of the purchase price, (plus 0.5% of the amount borrowed for registering the mortgage). Notaire fees are calculated on a scale set by the Government, so they will all be on the same basis, so you cannot “shop around”, for a better deal. You do have the freedom to choose your own notaire, and having 2 notaires involved incurs no extra costs. Agency fees: Estate agency fees are usually around 5-7% and built into the sales price. 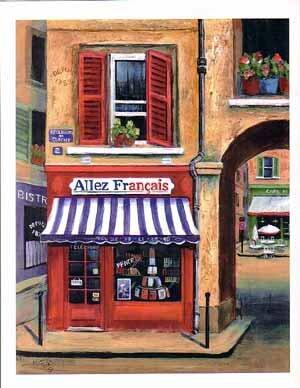 Scales do vary quite considerably, and Allez-Français always has competitive fees. There is always a debate about who actually fees (buyer or vendor), but effectively they are paid by the vendor from the proceeds of the sale or global figure paid by the buyer, which includes the Notaire fees. There are two taxes principal on all residential property in France: the Taxe Foncière (a land tax) and the Taxe Habitation (a local tax). The precise amounts often vary greatly, so check with your agent, and are influenced / depend upon location. I always tell potential buyers that they will not be put off a property by the size of the local taxes. (In other words, if you have to ask how much they are, you can’t afford the house). The euro weakened significantly across the board yesterday, and this trend continued this morning after the European Central Bank (ECB) hinted that it may be taking action to try and boost the lagging Eurozone economy before the year end. 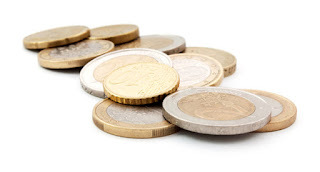 The bottom line is that you get more euros for your pounds today. Take a look at the table below showing how much the cost of your property could have changed in just the last 10 days! You can take advantage of these great rates by contacting our currency experts at Foremost Currency – ask for Adam Bobroff, Tel 01442 892060, and advise that you are a client of Peter Elias to obtain a preferential rate………. It was all looking so good on Friday for euro buyers; a steady rise throughout the first half of the London trading session was decimated after the key US release- Non Farm Payrolls. Job creation figures in the States are seen as a key barometer as to the health of the US economy and, therefore, when the US Federal Reserve are likely to begin raising interest rates. The Fed were widely expected to begin raising interest rates in September this year; however, Janet Yellen has been resolute in her stance that interest rates should only rise when economic data supports the change. The expected figure from the States 203,000; however, the US only managed a paltry 142,000 which led to a dramatic weakening in USD crosses. So why has this helped the Euro? EUR/USD is one of the most widely traded currency pairs and, as such, tends to have a reciprocal relationship. This relationship means that if the dollar weakens then the euro tends to gain, and vice versa, as the charts below will attest. So what does this mean if I’m holding Pounds? For those looking to sell sterling for another currency it is worth exercising caution. Much of the pound’s huge gains this year were due to market participants expecting the Bank of England to also look at normalising monetary policy. Mark Carney has taken a similar stance to his American counterpart in using Forward Guidance to offer his assessment of the UK’s economic landscape and keep the public abreast of the Central Bank’s views and plans. Carney has been labelled an ‘unreliable boyfriend’ for his propensity to move the posts; however, as he pointed out when destroying a journalist who dared to call him out on this fact, he is a central banker and not a politician and is led by data and not pledges. The shaky global macroeconomic outlook recently has meant it is more uncertain than ever as to when conditions will be suitable for rates to rise. This has been one of the most significant factors behind the pound’s recent drop. And could spell further trouble for GBP pairs going forward. If you have an upcoming currency requirement then it is worth taking the time to speak with your account manager about the different options available to you. The decline in GBP/EUR means that a €200,000 purchase is over £9,000 more expensive than just a few weeks ago. Our clients who made use of a forward contract while close to the highs can now call on their euros at any point from now, up to two years in the future, at price above the current mid-market. If you don’t have an account manager at Foremost Currency contact us today for an explanation of how they can help. 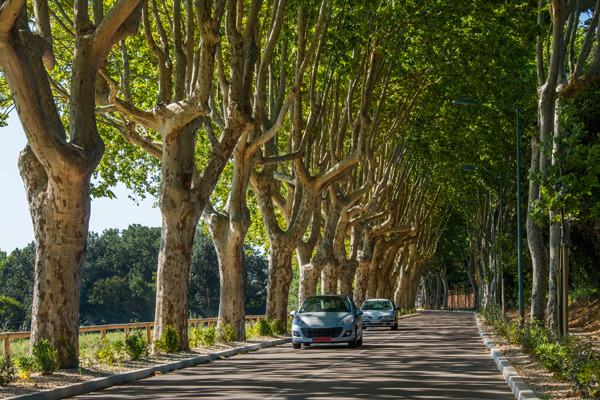 A longer version of this article can be viewed here: "Save Our Picture Postcard – Halt the Mass Cull Of Shade Trees Lining France’s Rural Roads"
One of our jobs as an agent is to make life as simple as possible for you to buy a house in France. There are many aspects where this can be achieved, and most notably, we have a great working relationship with our preferred currency partners Foremost Currency. We have worked with Foremost since their formation, and full details can be found at www.allez-francais.com/finance/currency-exchange and there is also a short video about their service at the foot of that page. There is more service where we offer exceptional added value and that is via our insurance business partner Thierry Marcq. 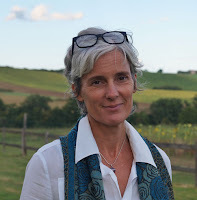 Thierry has been insuring Allez-Français clients since we started in 2002, principally houses of course, but also health top-up plans, cars, caravans, motor homes, motor bikes, children (school insurance) and pets are just a few examples. All policy schedules are in English, premiums are competitive, and perhaps most importantly, the claims & after service is in in English. Thierry and his assistant Asha are truly bi-lingual, and you will have no problems discussing your requirements with them. I think this makes for a great opportunity for buyers to arrange their insurances under one roof, and with somebody that they can feel safe discussing their insurances. In the event of an accident, will your French be up to scratch dealing with your local French agent? The situation is stressful enough without added complications. If you want to obtain a quote for any insurance policy, please contact me in the first instance at sales@allez-francais.com and I will arrange to obtain a quotation for you. Sterling has taken a hit against a host of major currencies over the past week or so providing a great opportunity for anyone looking to purchase the pound. This movement looks as though it isn’t coming from anything that is happening in the UK but rather the talk coming out of the US and Eurozone. Last week saw Mario Draghi, president of the European Central Bank (ECB), state in his press conference that there was no need for the ECB to increase their €60 billion a month asset purchase program. With inflation and growth in the Eurozone exceptionally low the markets had started pricing in an expansion to this quantitative easing program. Draghi’s comments came as a welcome surprise to the single currency helping it to surge against a basket of currencies, including the pound. Sterling has also not been helped by all of the talk of an imminent interest rate hike over in the US. With Janet Yellen recently all but guaranteeing that there will be an interest rate hike in the US before the end of the year, the pound has nothing to fight back with. It was looking very likely that we would see a rate rise in the UK at the beginning of next year but that has now been blown out of the water with the crisis over in China having a detrimental effect on the UK. Andy Haldane, a member of the monetary policy committee (MPC), has even said that there is the possibility of a future cut to protect the UK economy against negative situations such as China. Due to this it would seem that investors are taking their funds out of the struggling pound and placing them in to alternative currencies looking for a more likely short term gain. This has in turn had a major effect on the strength of Sterling and helped its major counterparts gain some ground. Rocamadour is a stunning commune in the Lot department of south west France set in a gorge above a tributary of the River Dordogne. It is a popular destination for visitors and pilgrims, not just for its incredible location, but for its historical monuments and its sanctuary of the Blessed Virgin Mary. The sacred city also gives its name to Rocamadour, a small goat's milk cheese with AOC status. Today was the annual hot air balloon festival 'Les Montgolfiades', attracting participants from all over Europe. Watching the balloons rise up from the foot of Rocamadour is truly breathtaking! 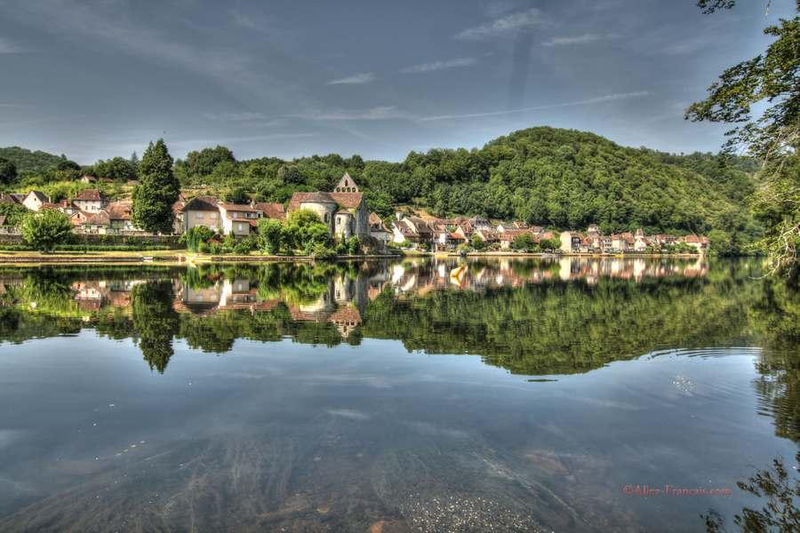 Beaulieu sur Dordogne, known locally as the Limousin Riviera, since it has a softer micro-climate than some parts of the Corrèze further north. Beaulieu is a medieval town, originally dominated by its great abbey of St Pierre, of which only the abbey church remains, but is a popular attraction. 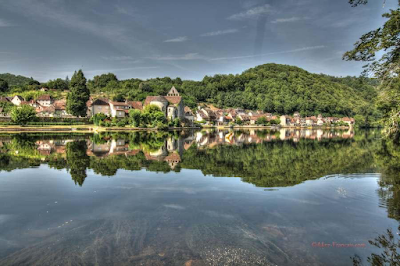 As is evident from the name, the town sits alongside the River Dordogne, and in the summer months it is possible to take a “Gabarre” for a river trip along the Dordogne. There is a busy weekly market and every 1st & 3rdFriday of the month a large foire, when local producers sell their fruit, vegetables, cheeses and of course the Limousin beef. The town is famous for its strawberry production, culminating each year in a festival, with the largest tart in the world, and a day of activity. Locally, there is also a lot of walnut production, and a special sweet wine, “Vin Paillé”, which is something of a cross between a sherry and a port. In the town, there is a good mix of independent shops, several bars, restaurants and hotels, plus a tourist office, (with guided tours), and even a museum. At virtually the southern most point of the department, within 3 Km you actually pass into the Lot (Midi Pyrenees). Within 30 minutes, it is possible to visit no fewer than 6 of the “Plus Beaux Villages de France”, Collonges-la-Rouge, Turenne, Curemonte, Autoire, Carennac and Loubressac, each with its own special charm and character. 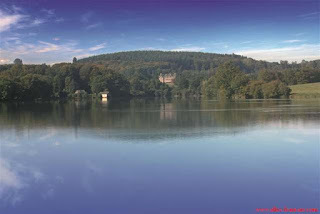 Brive is the nearest large town, and airport. Flights to London City and Stansted. Easy access from the north of France via the A20 autoroute, free between Paris and Brive, a legacy of when Chirac was president! 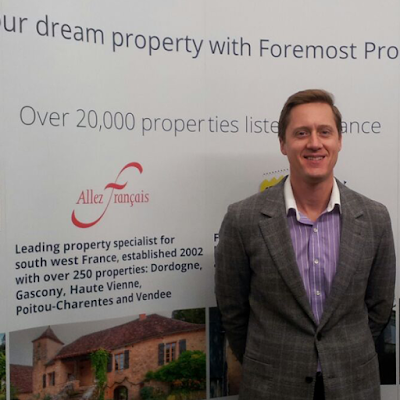 The French Property Exhibition last weekend was a great success. 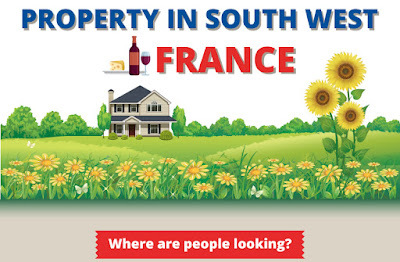 This annual event is a key date in the diary for anyone interested in purchasing property in France. Christian Perron, Director of JeSuisAgentImmobilier.com attended the show on Saturday and helped share information about Allez-Francais properties to many visitors on that day. The numbers attending the show were as expected, with people seriously looking to invest in French property, or make the move back to France. Value for money is high on any purchaser's list, but our partnership with Foremost Currency Group helps ensure that even more money can be saved when transferring funds, which in turn maximises any budget when it comes to arranging viewings. So now the show is over we have many enquiries to follow-up. Allez-Francais has a special reward in place for clients that purchase a property priced over 250,000€ too, so we are looking forward to a busy autumn of finding and selling! A Place in the Sun Live at the NEC Birmingham 25th-27th September is a great place to start or continue your search for property in France. There is also a chance to meet the stars of the TV show, Amanda, Jasmine, Jonnie and Laura who are on stage throughout the weekend and available to answer your questions. And why not audition to be part of the next TV series? For lots of advice and fantastic properties come along and see what it’s all about. 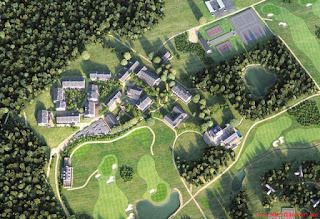 A new property opportunity has just been released at the Halcyon Retreat Golf and Spa Resort in the spectacular French Lake District. With a minimum 7% fixed rental returns for 10 years, this magnificent opportunity won’t be around for long and is very much a first come, first served chance to own a property in one of the most exciting premier resorts in France. 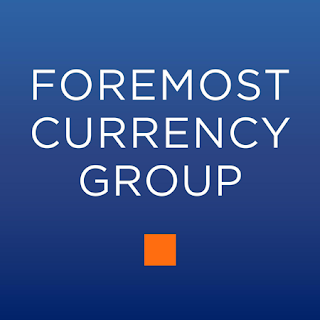 Why use Foremost Currency Group? Visiting a French market can be one of the most enjoyable ways of spending a morning in France. There are so many different kinds of markets and customs, here are some tips and ready-to-use phrases in French that you might find useful on the next visit! 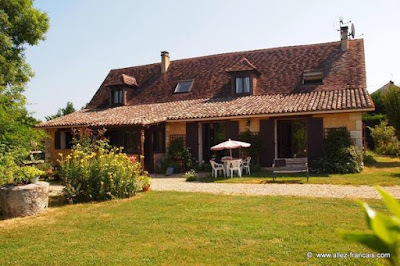 Why not combine a house-hunting trip in the Dordogne with accommodation provided? 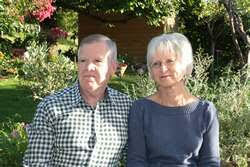 Dan and Jo Arnold run a lovely B&B in Montpon, 24700. 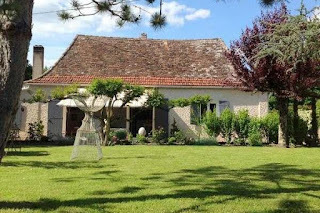 Ideal for house-hunters looking near Bergerac and the west of the Dordogne. Prices start from £250 per week for September, October, and November for self-catering in a three bedroom apartment (sleeps 6). 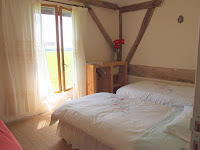 Or Bed and Breakfast starts from €52 euros per room per night. 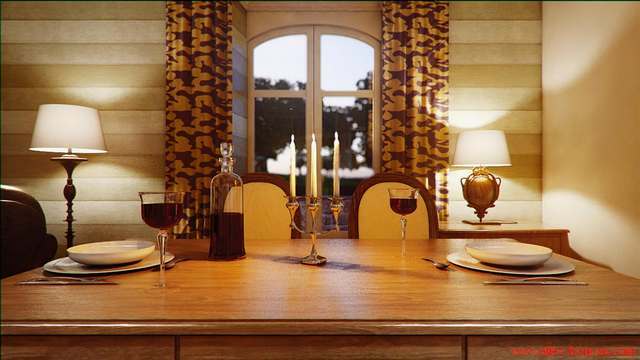 The Pomarede apartment is around 40 minutes from Bergerac airport, and 1 hour 10 minutes from Bordeaux airport. 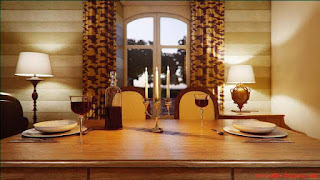 Delicious evening meals can also be provided. Please email Jo at jo-arnold@orange.fr or phone 0033 5 53 82 36 19 or mobile 0033 6 73 06 03 77. Dan Arnold is one of our agents and has some stunning properties, all within an hour of the Pomarede Bed and Breakfast gite apartments. 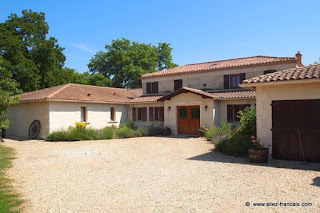 Areas covered included Montpon, St Aulaye, Bergerac, Aubeterre and Chalais. 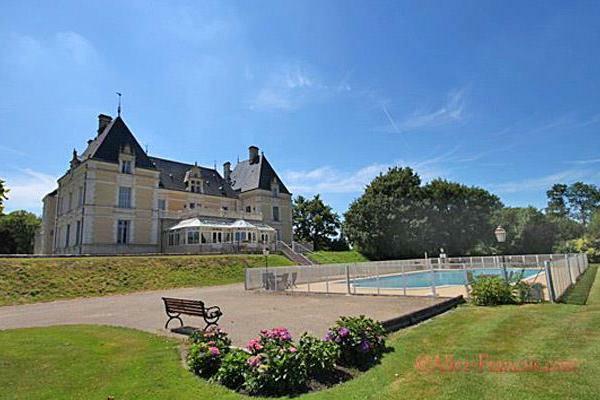 And all budgets are catered for…from pretty cottages to stunning Chateaux. Beautiful Maison de Maitre in the centre of St Aulaye. 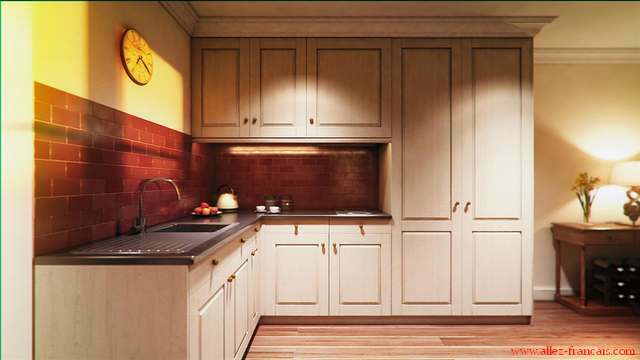 Elegant and spacious – includes an additional guest house! 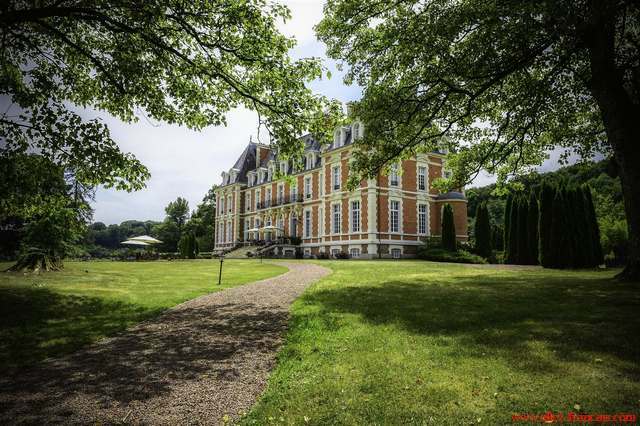 Stunning Chateaux and various outbuildings. The £ closed the week at below 1.38 € , having been over 1.43 a month ago, a reduction of 3.5%. So what has caused the change? 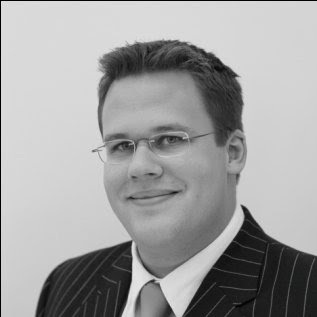 Here is the analysis of Joe Mayhew, Senior Currency Broker at Foremost Currency Group. Last week the euro managed to gain on the bulk of its counterparts. There are a number reasons for the Single Currency’s recent gains; firstly, now that Greece are beginning to implement the reforms asked of them by their creditors, fears of a “Grexit” are beginning to fade. The Greek reforms have been pushed through parliament, mostly by Alexis Tsipras taking a significant U-turn on policy and courting rival parties, which has left him extremely unpopular with his own party. This about-face has driven him to set a snap election that could see him ousted from his position of Premier on September the 30th. Whilst this could cause some uncertainty for Greece, the troubled State paid off over €3.3Bn last week to the ECB and the previous duels and mind games, that had been so heavily publicised, now seem like a thing of the past. Much of the pound’s strength over the past year has been due to speculation over the BoE raising rates. Yet, with Governor Carney still as unreliable a boyfriend as those on Ashley Madison’s (now public) client list, his so-called forward guidance appears as clear as mud. In short this means volatility; sterling rates could remain range-bound for some time and the swings between the peaks and troughs could either see you make a healthy profit on your exchange or make you as red-faced as a social networking adulterer. One way to take advantage of these swings is to make use of your account manager at Foremost Currency Group. They can act as your eyes and ears keep you up to speed with your cross’s movements and help tailor a strategy to help make the most of your currency. 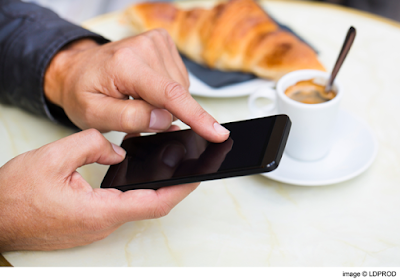 Get in touch with our dedicated broker today to find out about the different types of contract on offer to you or, if you don’t currently have a trading facility, then simply click here http://www.allez-francais.com/finance/currency-exchange to get registered and learn about the options open to you. 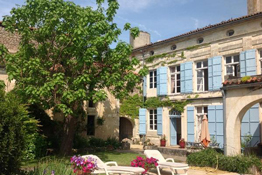 The annual French Property Exhibition will be taking place at Olympia, London from 18-20 September. 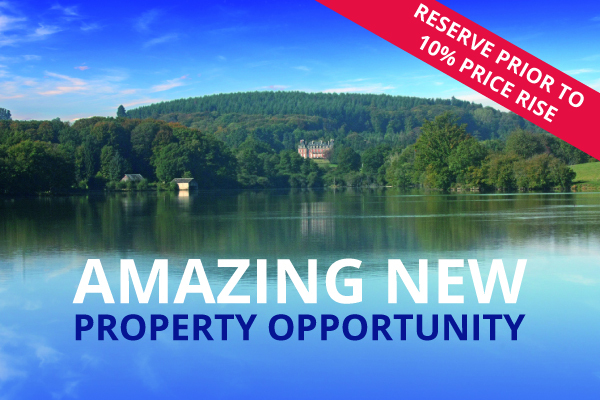 If you have always dreamt of owning a property in France, this is the perfect opportunity for you to find out more! 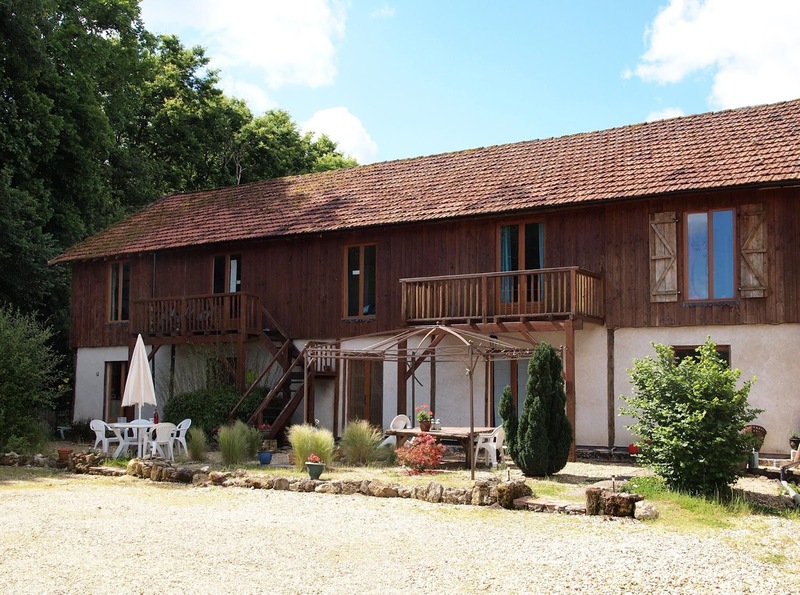 The event also includes a seminar programme, giving visitors the chance to gain valuable advice from property experts in moving, buying and financing in France. At this year's exhibition you can discover more about Allez-Francais, our properties and our partner Foremost Currency Group. We are pleased to advise that there is a special offer open to our clients for reservations on our Fractional Ownership properties at the Halcyon Resort, near to Limoges. 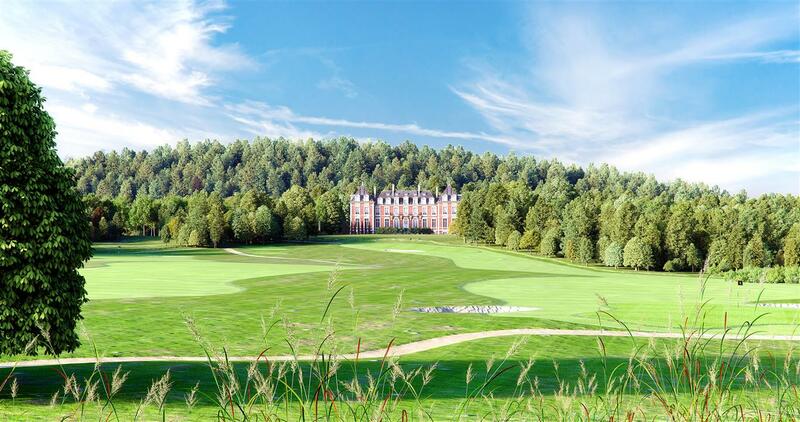 The properties are built around a Château hotel, with Michelin starred restaurant, your own 18 hole golf course, and an indulgent world class spa, plus much more. 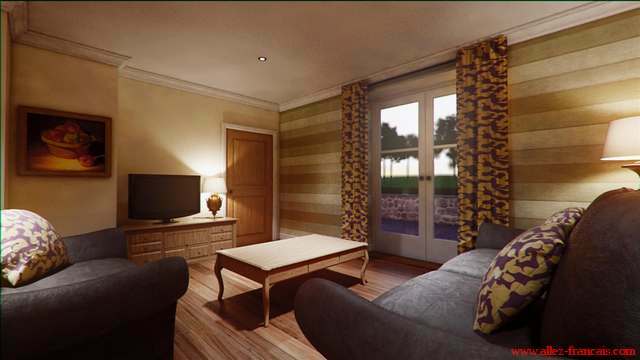 A 2 bed apartment costs £30,000 for a 13th fraction, which entitles you to 4 weeks ownership each year. 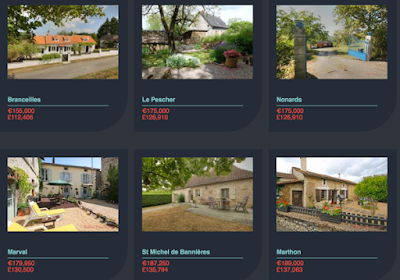 The properties are price in £ not Euros. A one bed apartment costs £18,500 or a studio £11,500. This is a great opportunity! Cashback 5% for 12 months from purchase. Should the property not be completed within 12 months from the date of sale, the developer will pay a 0.5% penalty of the purchase price per month to the client until completion of the property.